While DMX has been sentenced to one year behind bars for tax evasion, the veteran rapper, unfortunately, has one more thing to worry about. 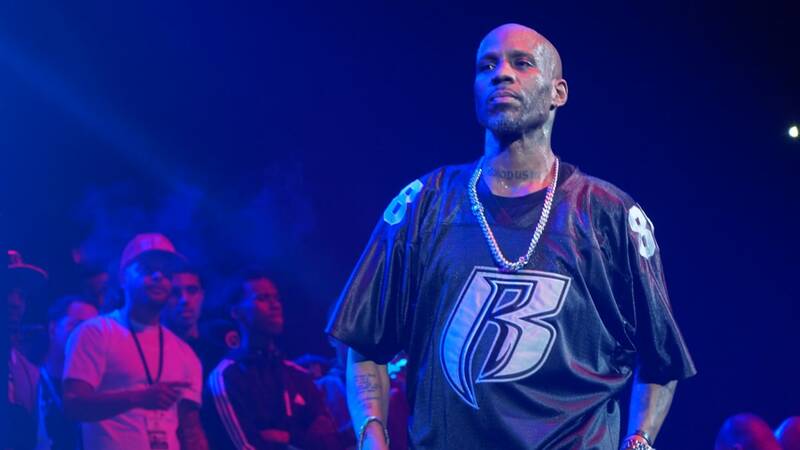 As reported, DMX has been ordered by a judge to pay $2.3 million in restitution after serving his sentence. He previously pled guilty to the charge back in November 2017. Fortunately, the Ruff Ryders rapper will reportedly be able to pay the total back in monthly installments of 10% of his gross monthly income, with the payment plan set to begin two months after he fulfills his sentence. The judge recommended he serve his time at the Danbury Federal Correction Facility, which allegedly was the prison that inspired the hit Netflix series, Orange is the New Black. Additionally, the rapper has been ordered to complete an outpatient substance abuse program and a mental health program. 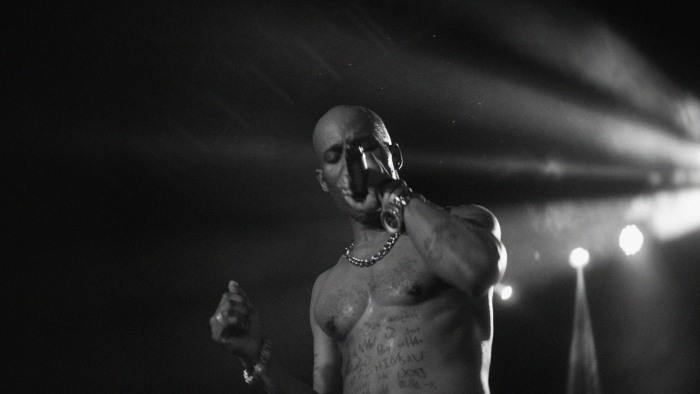 His attorney, Murray Richman recently spoke with REVOLT TV about their decision to play the video for DMX's track "Slippin," explaining that he felt "it physically demonstrated that the song was a good indication of what he went through in his life."